“Data Architecture is the physical implementation of the Business Strategy,” said Nigel Turner, Principal Consultant in E.M.E.A. at Global Data Strategy, Ltd., speaking at the DATAVERSITY® Enterprise Data Governance Online Conference. “It’s a key part of the whole continuum that you need to build within an organization to manage data effectively,” and Data Governance forms an important bridge between those strategies and the real-world implementation of them in the business. Data Architecture: What is it? If your architecture is too complicated, it’s unlikely to stay current. Turner shared a story about a company he worked with as a consultant. The company had a very detailed data model covering the entire wall of a room. They were very proud of the model, yet over the course of several years Turner noticed that the same model was on the same wall, unchanged, the implication being that it wasn’t used for anything more than a wall decoration. Long-term planning is important, but don’t leave out concrete, short-term benefits. Data Architecture, he said, “remains a dream if you don’t have hard deliverables attached to it.” Build in some quick wins. Data scientists who are being paid high salaries to find insights from data are instead spending most of their time doing lower level tasks just to get data in usable condition, he said. Data Governance and Data Architecture support and reinforce each other, he said. Sharing a slide outlining the synergies between Data Governance and Data Architecture, Turner highlighted key advantages to both. 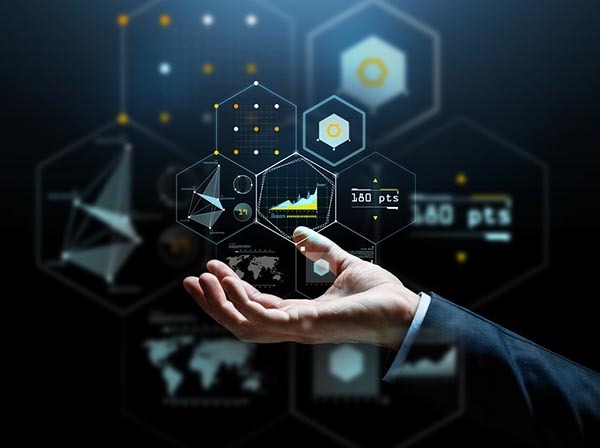 Data stewards are in a position to identify critical data and how the state of that data impacts the business, which can help with prioritizing and evolving the architecture. Data owners should inform business rules about data that are then implemented within the architecture. Owners and stewards are in a good position to serve as champions and help architects build a case for more investments in Data Architecture because, “They will understand the current implications of shortcomings in data and the importance of managing data in more structured ways,” he said. Data Architecture can support Data Governance by making governance strategies on a physical level so they can be implemented in the real world, and not just serving as abstract ideas. Data models can illustrate which data requires governance and can highlight reference and master data sets, which Turner says, “Need to be the most closely stewarded and owned within an organization.” Data Architecture helps to build business and IT consensus around critical data, ensuring that the business collaborates with IT to carry out identified priorities. Turner ended his presentation with a photo of the Acropolis to illustrate the importance of enduring architecture. In order to build a temple that would last for more than 2,500 years, the Greeks spent a lot of time leveling and preparing the foundation of the hill on which it stands.